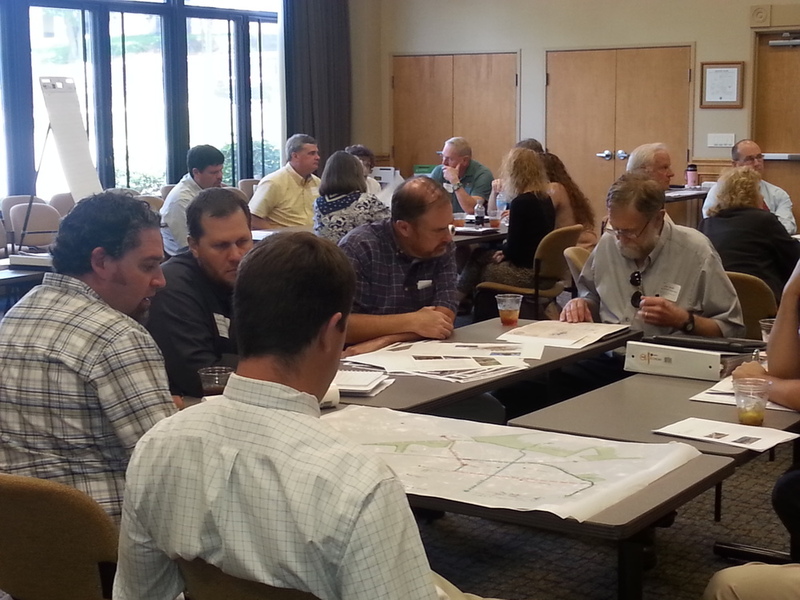 Last week Liollio helped organize a Seventh Avenue Community Workshop with the city of Hendersonville. The goal was to help the city gather public insight and potential solutions to develop long term goals for the 7th Avenue District. Read more about the event here.